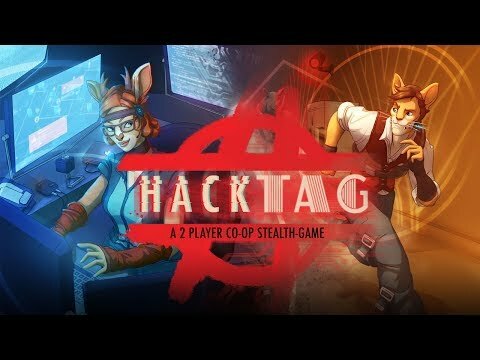 Co-opetitive gameplay: as mercenaries your partner is also your best rival! Procedural generation: 3 corporations, 3 types of missions and an infinity of levels. Character creation: customize your character with unlockable content.